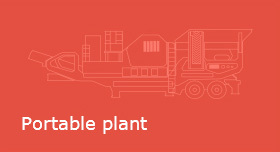 Maximize the value of our products to maintain client interest. 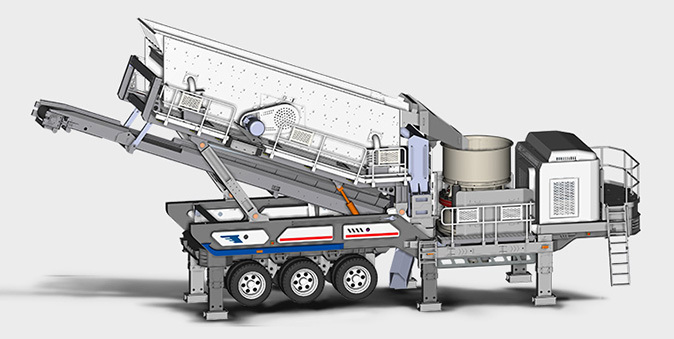 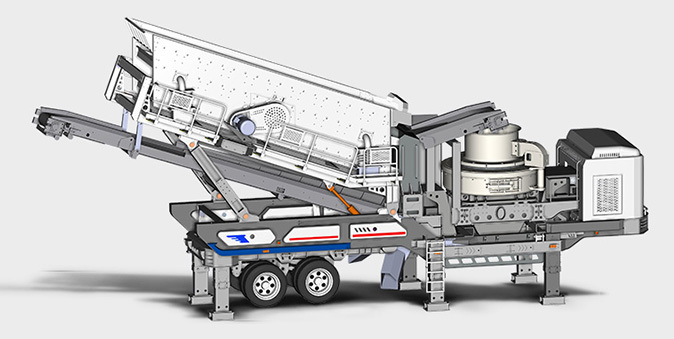 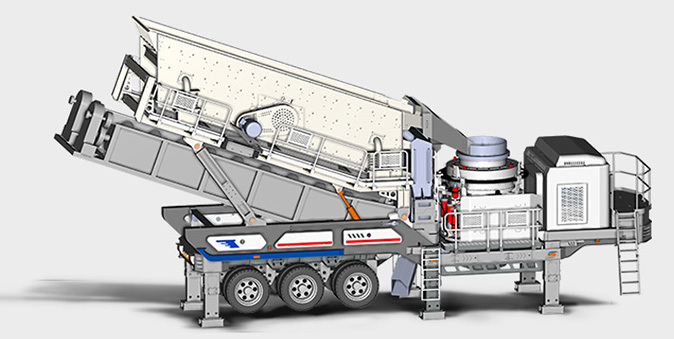 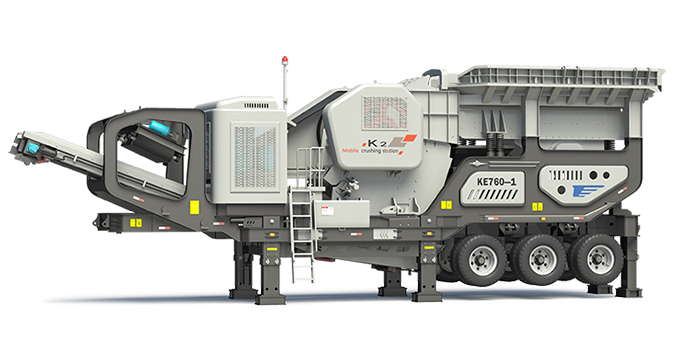 With constant endeavors paid in the last several decades, our elite team has now researched and developed the newest K Series Portable Crushing Plants, with 7 main series and 72 types of models, thus to provide our clients multiple choices and to meet their diversified needs. 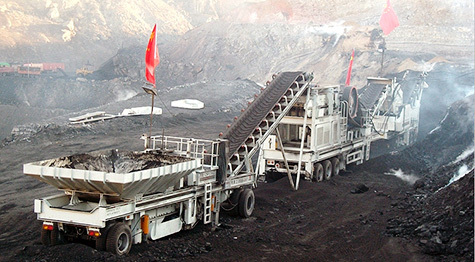 We adhere to the service concept as “fast response, pleasant communication, professional & efficient, reasonable & considerate”, while possessing a global-coverage sales and technical support team, so as to keep instant communication with clients, solve clients’ on-site problems timely, and to maintain client interest with our dedicated effort. 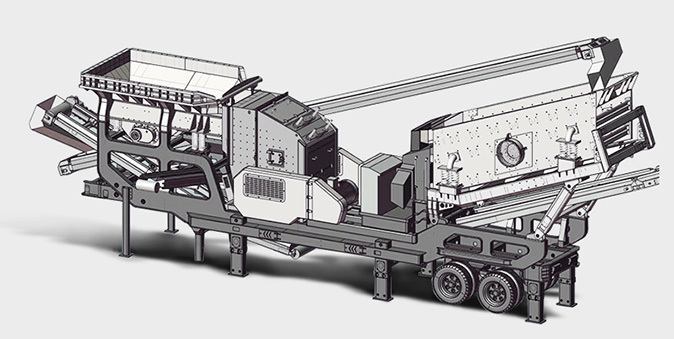 This series portable crushing plant can operate not only as a single unit, but also as a unit in two, three or four-stage crushing lines in which clients can equip portable screening plant according to the needs in coarse crushing, intermediate crushing, fine crushing and ultra-fine crushing. 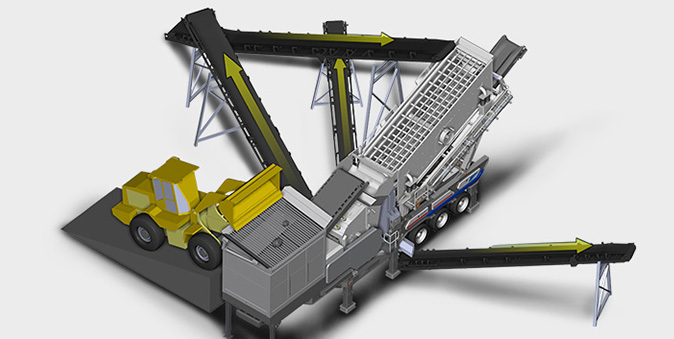 What’s more, clients may choose “screening before crushing” or “screening after crushing” to meet the requirements, and they can equip returning conveyor to shift between open and close circuit, thus to take full advantage of the equipments. 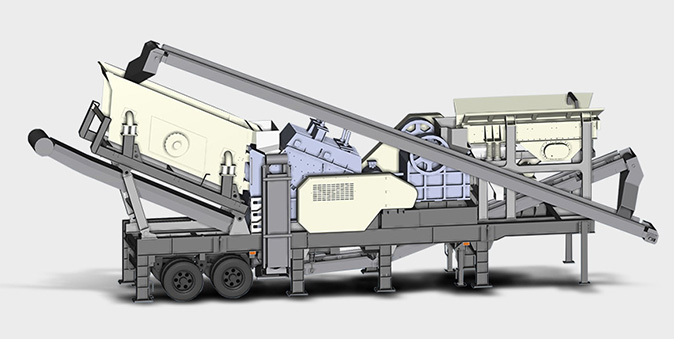 Compared to the similar equipments domestic and abroad, K Series Portable Crushing Plants have more powerful various functions, more stable and efficient performance, with each system matched perfectly with each other thus increasing the production to a remarkable extent.